RSI’s customer Johannes Carstens, the owner of SC Medical Supply Store, has been using the Artec MH scanner for about 2 ½ years already. 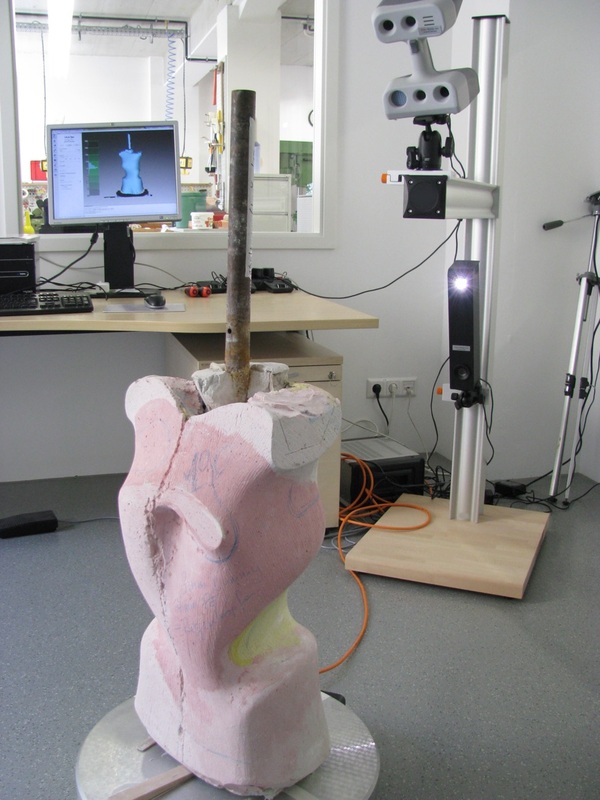 He recently decided to add an Artec L scanner to his range of technical equipment. 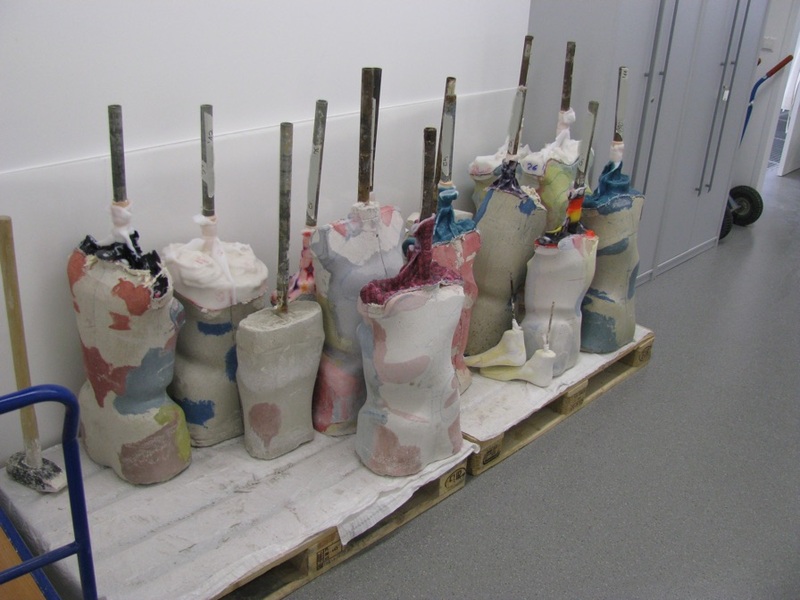 The objective was to quickly and easily generate digital copies of hundreds of patient orthotic device molds which have piled up over the years, and to get rid of the molds to free up storage space. SC‘s new scanning system consists of Artec MH and L scanners mounted on a flexible dual head tripod which allows use of two scanners simultaneously in a bundle configuration, and a motorized turntable positioned at a suitable distance in front of this tripod. A full 360 scan takes 30 seconds at 15fps. Data post-processing is partially automated. They use a single macro command which starts an optimized sequence of instructions and parameters. It takes about 5 minutes including filling of all holes and cleaning up noise manually. 4. 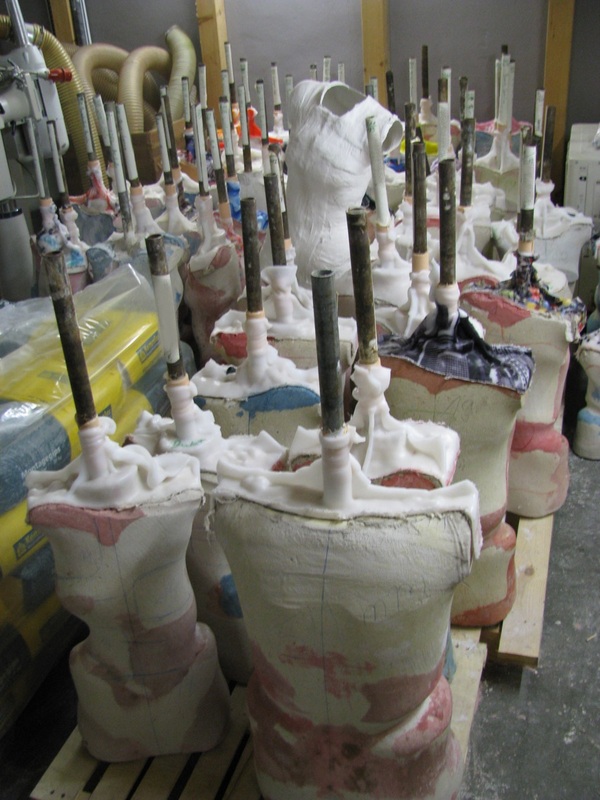 Once their digital copies are available the physical molds are no longer needed, so they are discarded for recycling. 3. 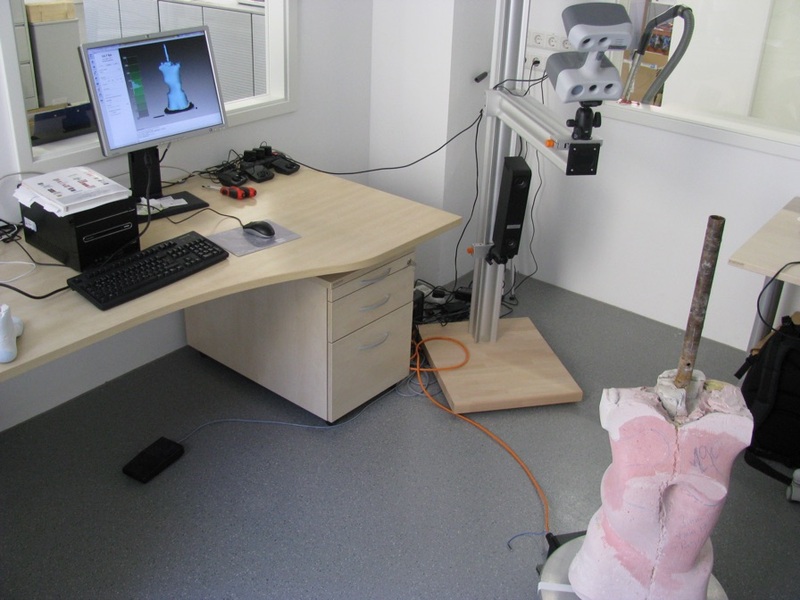 A 3D digital replica contains all the information from the mold and is fully compatible with typical downstream applications in the orthopedics sector for such purposes as measurement, analysis, shape deformation & modeling, production, and documentation. 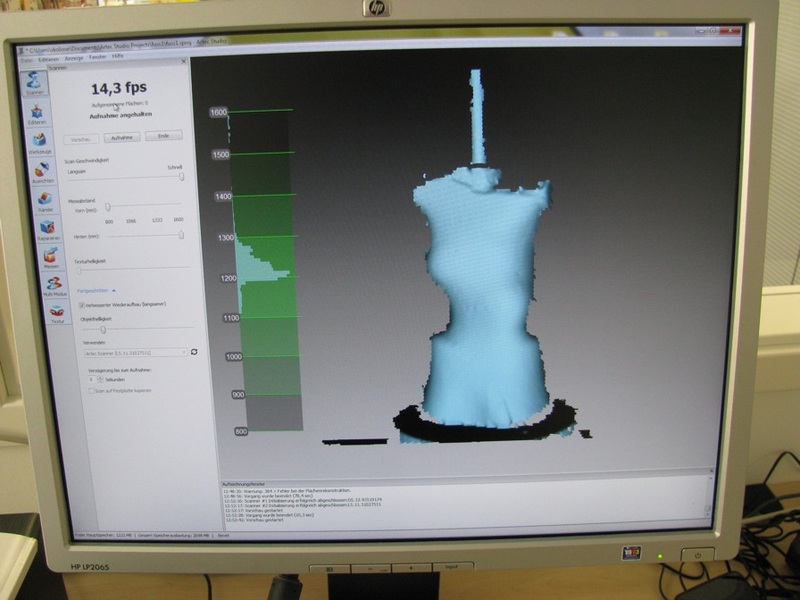 Johannes Carstens told Artec that the company is happy with its Artec L scanner and the only request they have for improvement is the housing of the L-scanner, because it has no grip and is sometimes not easy to hold. We always appreciate client suggestions and will work on making the scanners ergonomically perfect.